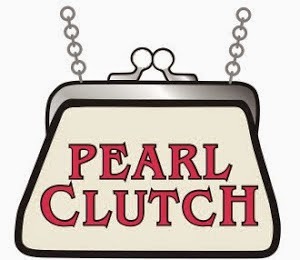 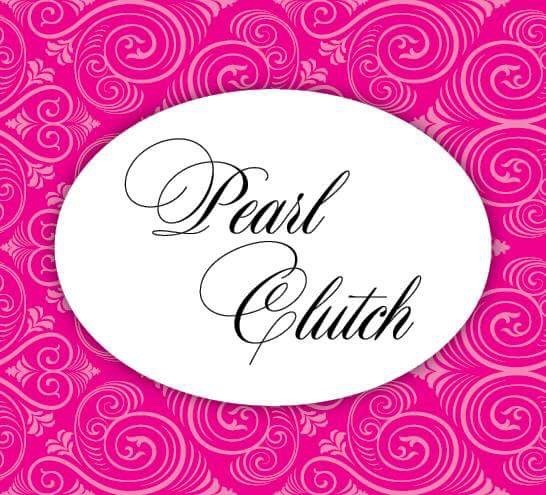 Pearl Clutch: Happy July 4th 2015! Wishing all our Classy & Fabulous customers a happy safe holiday! 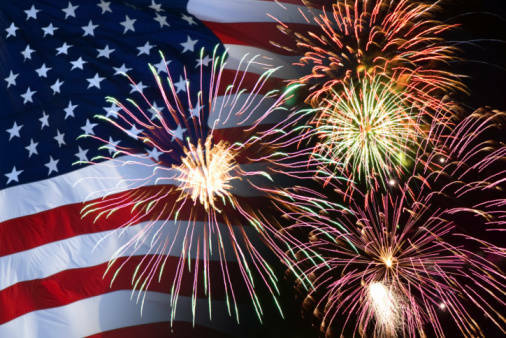 Happy July 4th 2015! 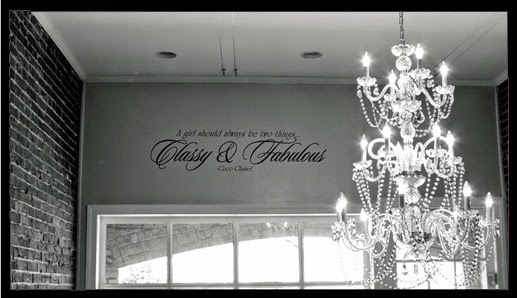 Wishing all our Classy & Fabulous customers a happy safe holiday!